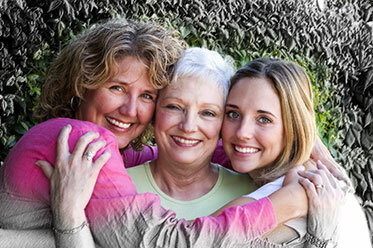 is transforming the long term care planning experience for consumers and their trusted advisors. Can you imagine living to 80, 90, 100? Do you want to maintain your lifestyle, independence, and financial well-being without becoming a burden to loved ones? Long term care costs are the largest unfunded risk to a client’s nest egg and retirement portfolio. These costs are not covered by medical insurance, Medicare, or Medicare supplements, and threaten a lifetime of savings and disrupt a family’s well-being. 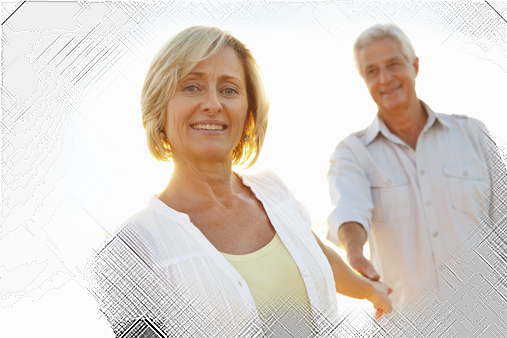 We offer solutions to improve quality of life, maintain independence, and plan for care. We analyze all carriers and plan designs; summarize and customize recommendations for age, health, and budget; and educate you on appropriate options, including stand-alone traditional long term care (LTC) plans, State Partnership plans, Life / LTC hybrid plans, and life insurance with LTC riders. We are committed, responsive, and independent specialists affiliated with all the leading carriers. The long term care insurance market has become more complex, and the landscape continues to change. 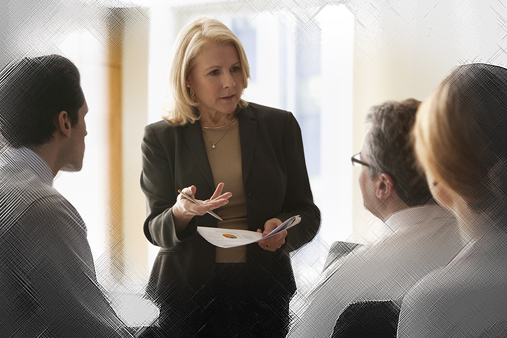 As specialists, we are dedicated to providing a consultative and educational platform to clients and trusted advisors. Do YOU have a long term care PLAN?